Meet Jonah, a 6th grader at the Albert Leonard Middle School. 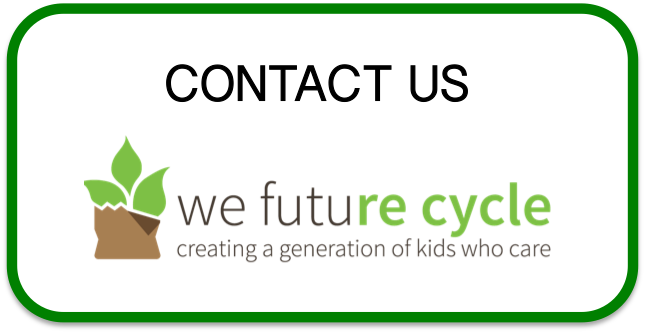 He is a fire cracker for the environment and makes it his business that the We Future Cycle recycling system is working properly. He explains that climate change is real and if we are not starting to act upon it, we will be in trouble. And Jonah acts on it! Single handed he recruits classmates to help him build a cleaner school world. He made up flyers and posted them around the school and when he gets to the lunchroom, he eats quickly and then dons on gloves to supervise a recycling station. This kind of above and beyond attitude did not go unnoticed by the school administration and Jonah received the “Upstander of the Week” award by Principal Barnes and Assistant Principal Goldberg. He also received a T-Shirt to go with that award. Big applause, this is what it takes to make a difference. Thank you Jonah for your personal commitment and your drive to make this a better world.